There are some plants in my Zone 5 garden that I really have to keep an eye on. I affectionately call them my over achievers. They can and will take over! However, I have to say that after 2 years of extremely hot and extremely dry conditions, I am very grateful for my over achievers. They perform beautifully even when other plants are giving up. So, today let’s celebrate over achievers! 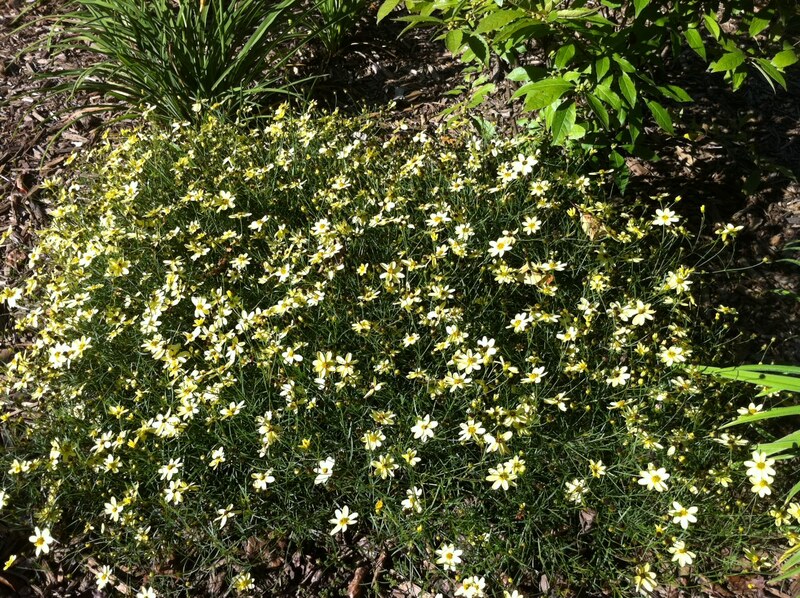 #6 Daisies: A determined and prolific bloomer in most any condition. And as we learned in You’ve Got Mail, they are the “friendliest flower”! 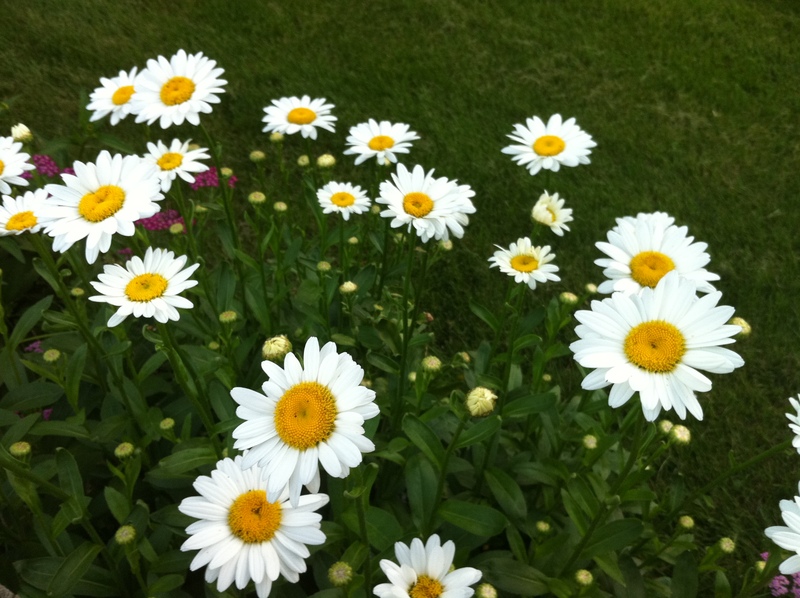 # 6 Don't you think daisies are the friendliest flowers? -Kathleen Kelly. 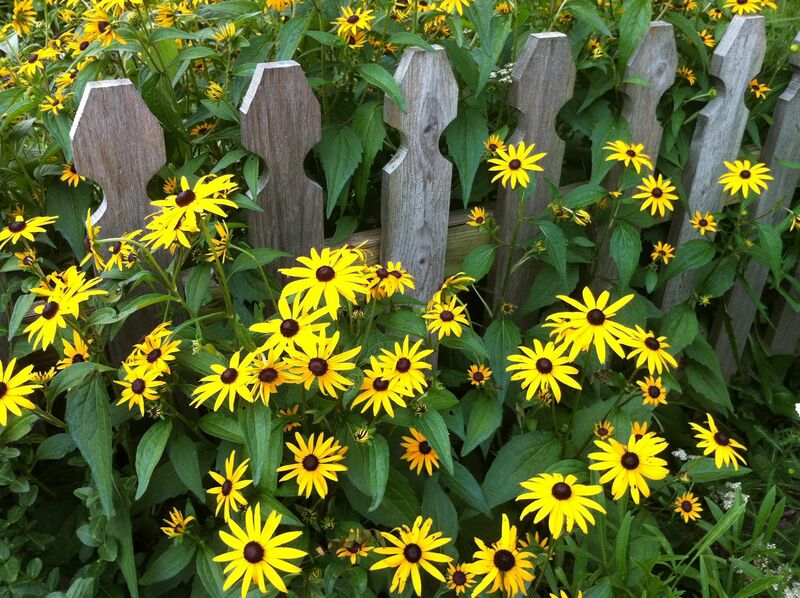 #5 Black-eyed Susans: Bright, dependable and beautiful in mass. #5 Beautiful in mass and peaking through fences! 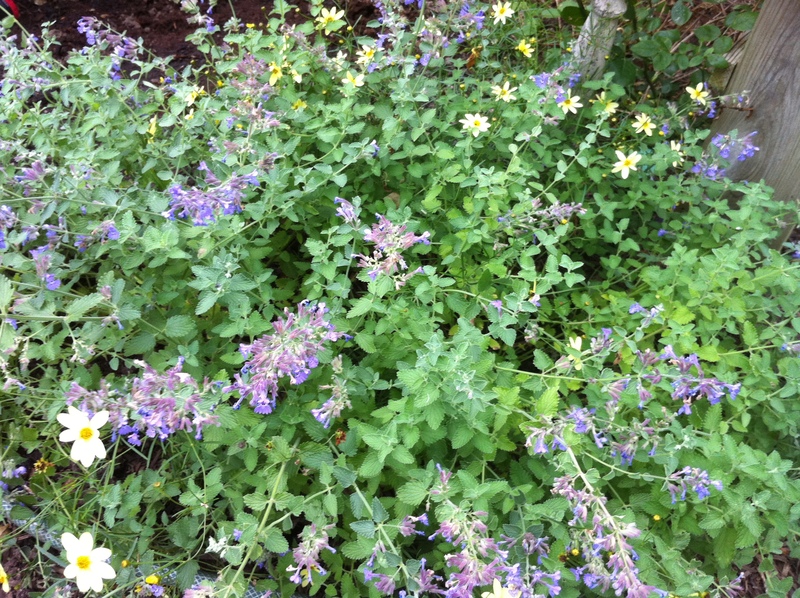 #4 Catmint: Low, sprawling and brings in the bees! #4 Bees can't get enough of me! #3 We can beat the heat! 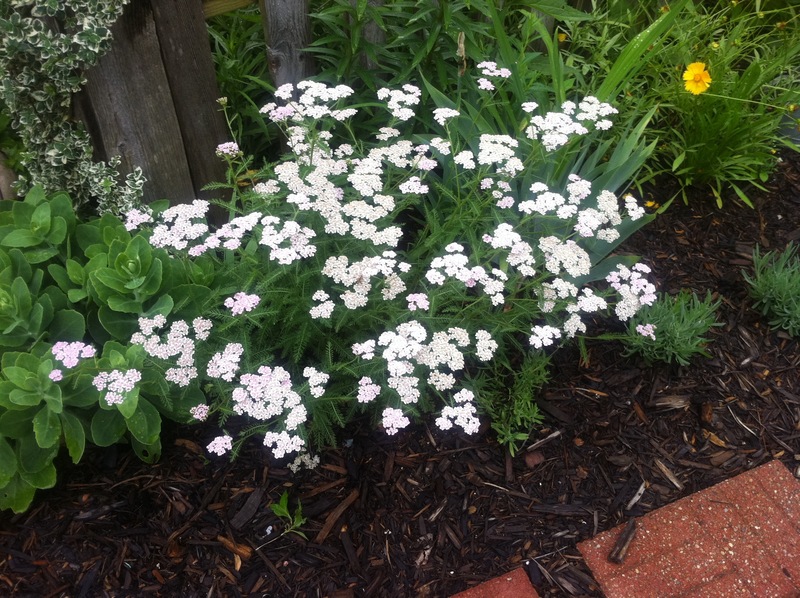 #2 Yarrow: It come in pinks, yellows, white, reds, lavender and on and on. Great to hug up to and around other flowers and fill in around the edges of borders. Perfect as filler in flower arrangements. #2 Use us to fill in the edges. 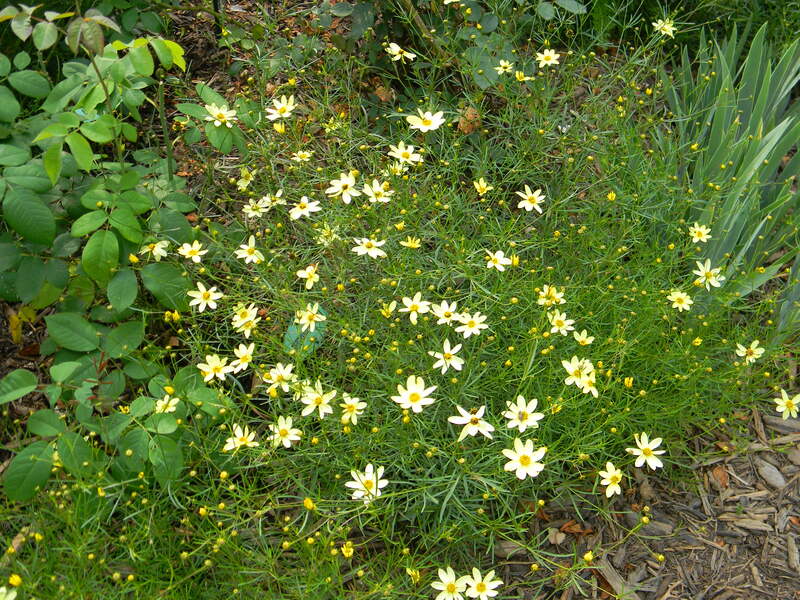 #1 Moonbeam Coreopsis: Easy, breezy, long blooming and beautiful. Love Love Love! #1 I have a long, long blooming season. Do you have plants in your garden that are over achievers —- one day they are all over the place and you are ready to “shovel-prune.” Then the next day they are glorious and you think you can’t live without them? Such beautiful flowers! I planted daisies from seed this year and didn’t get flowers, but I’m assuming they take a year to establish. 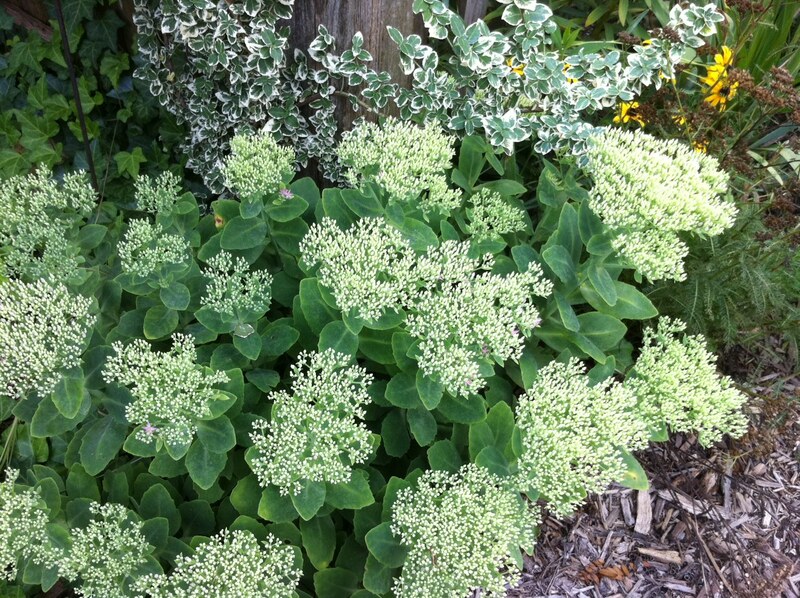 Love that sedum! The deer tore into mine in the front yard, but I will try again next spring. I have some of your over-achievers. Thank goodness for them, because when it is very dry here they still do well. Susan, That is so true. Have a yellow primrose that fits that category too. I’ll post pictures when it blooms!